Around The House right Here. Shot Rock Shop in Barrie is once again offering BCC curlers a packaged starter kit consisting of; a pair of shoes, a swivel broom and a gripper at a savings of about 30%. Information on this can be found here. The Deadenders Golf Leagie has wrapped up for the year, the wind-up was held Thursday August 30th and prizes were handed out. A summary of the year can be seen here. 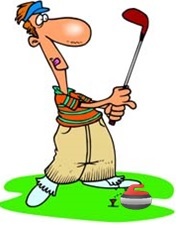 The League is looking forward to next year, watch the website for details in April. 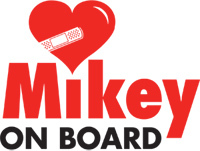 The Bradford Curling Club would like to thank both the Canada 911 Ride Foundation and the MIKEY Network for providing this valuable equipment to our club. Copyright © , Bradford Curling Club , All rights reserved.